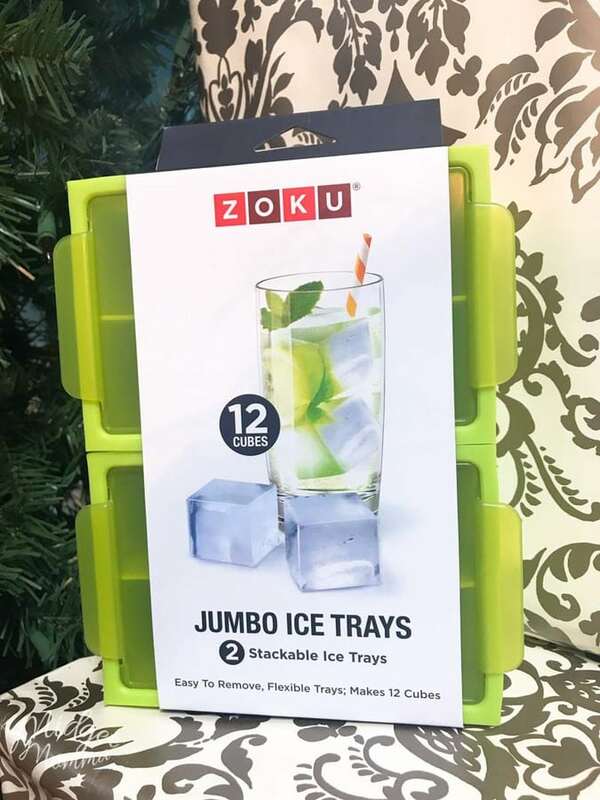 Have a home chef on your shopping list? 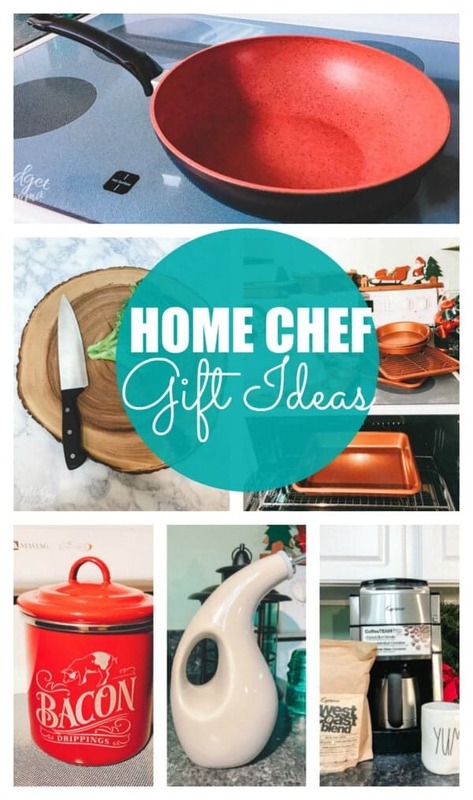 The gifts that are perfect for the home chef are amazing! 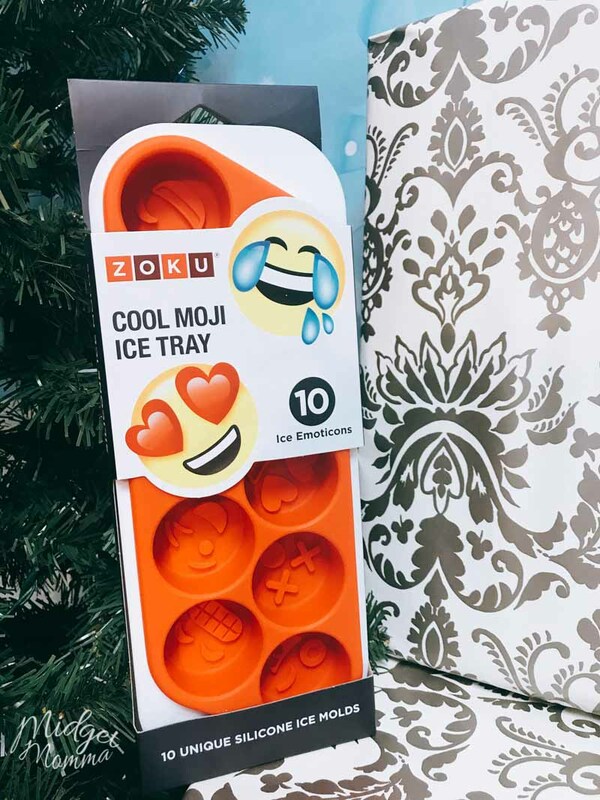 I am loving just how much awesomeness there is for those who love to cook! 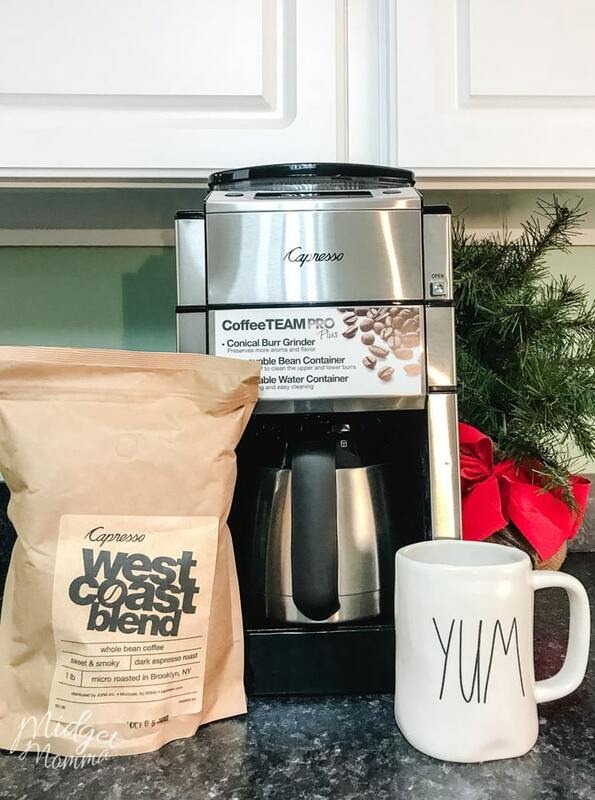 From cooking, to baking and even enjoying their coffee, there is something for everyone whose happy place is in the kitchen! This is the 1,800-watt countertop toaster oven with a built-in air fryer. As a convection toaster oven, it bakes 12″ pizzas, broils succulent tenderloins, and toasts up to six slices of crispy bread. 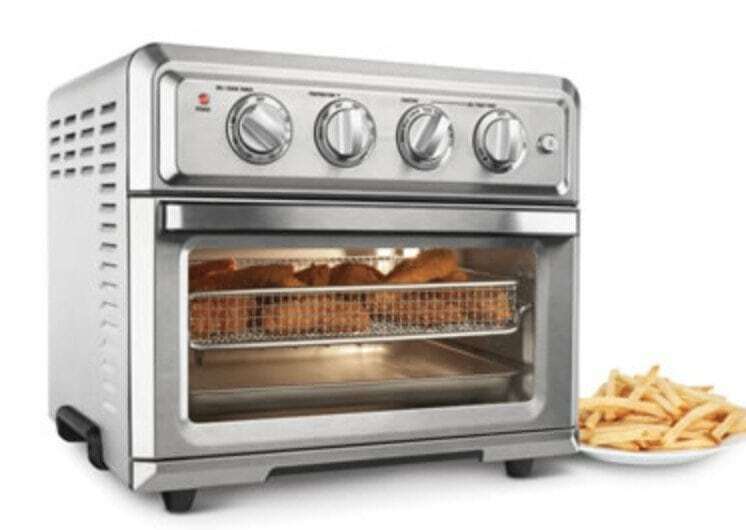 As an air fryer, it uses a continuous flow of high velocity, ulta-hot air instead of oil to cook French fries, chicken tenders, and mozzarella sticks with the same gourmet flavor and texture of those produced using oil-based models. With an auto shut-off and interior light. Includes oven rack, baking pan, and fryer basket. Plugs into AC. Stainless Steel. SensoRed – Frying finally made simple. 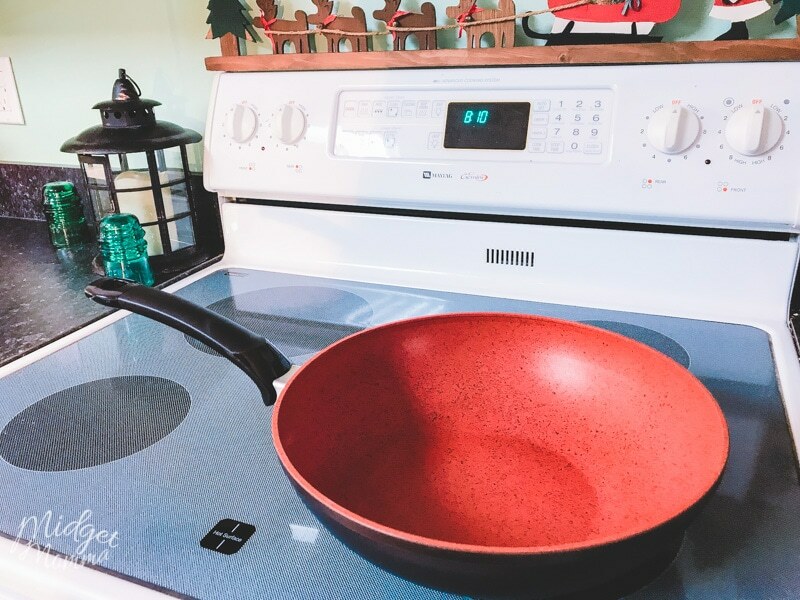 SensoRed is an exciting new innovation in frying woks. 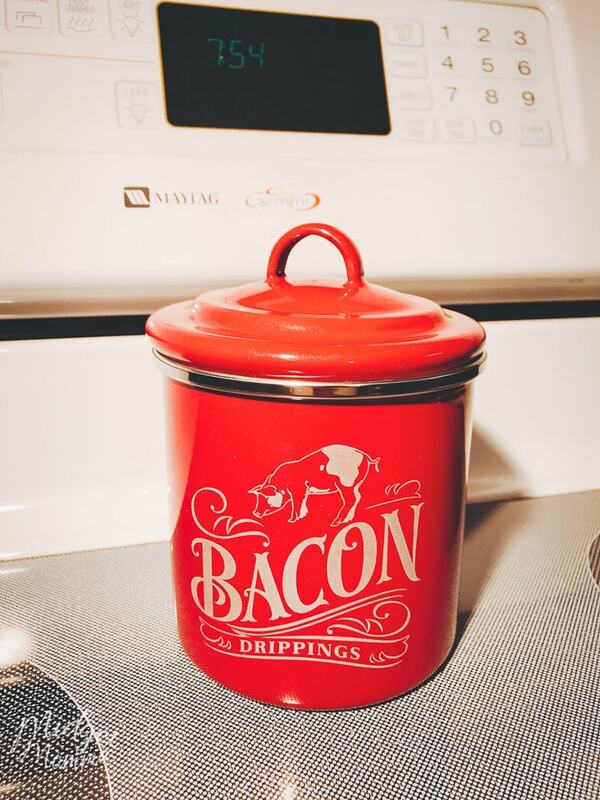 It utilizes a thermo-sensitive nonstick coat- ing to let you know when the right frying temperature has been reached. 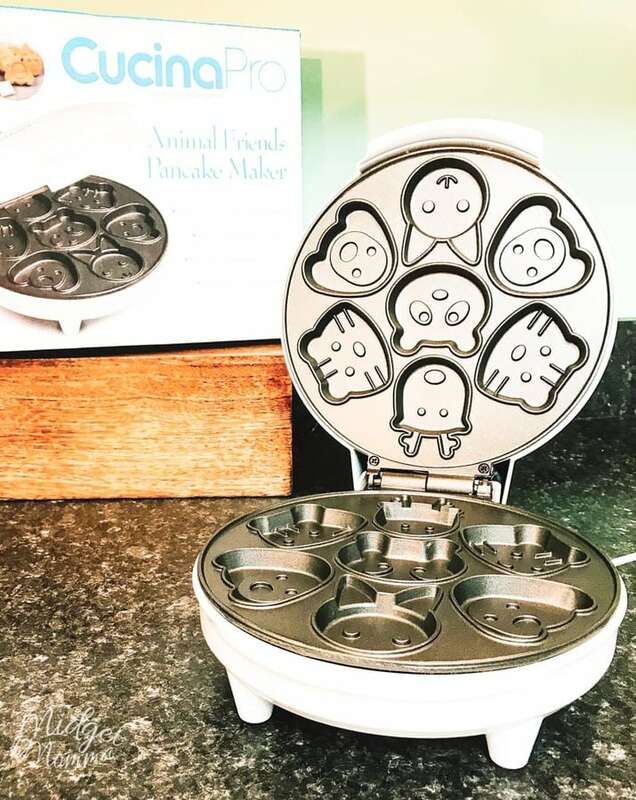 Surprise the fam with adorable animal shaped pancakes with the CucinaPro Animal Friends Pancake Maker. 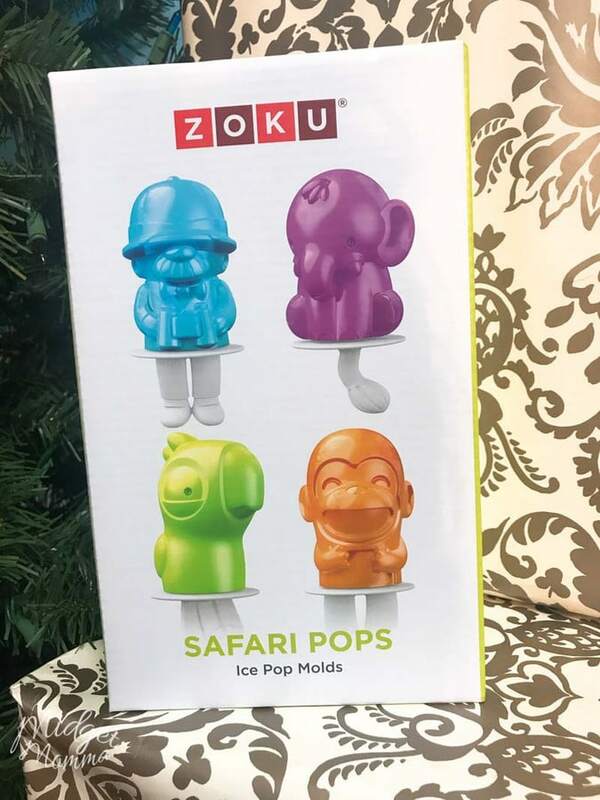 This one of a kind pancake maker cooks 7 unique mini animal shapes effortlessly in as little as 3-5 minutes, perfect for those busy holiday mornings! 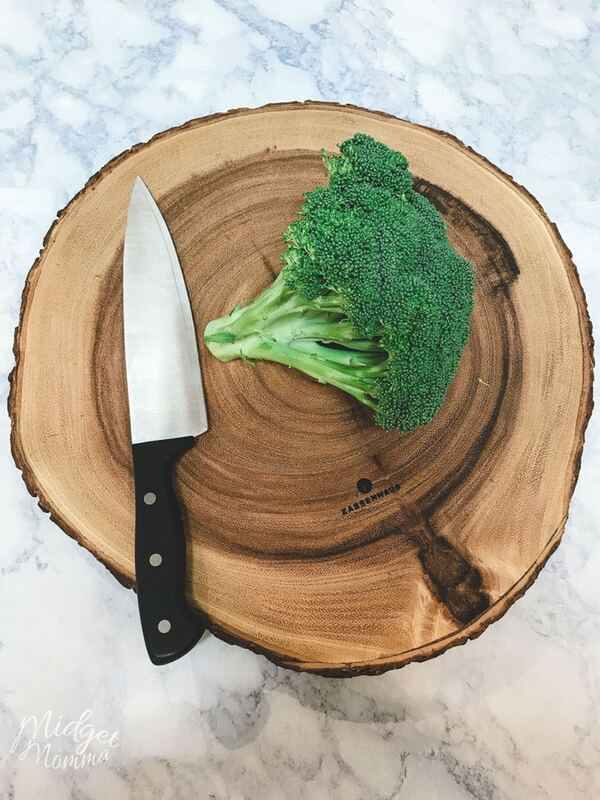 With features like non-stick coating and upright storage, cleanup is easier than ever. 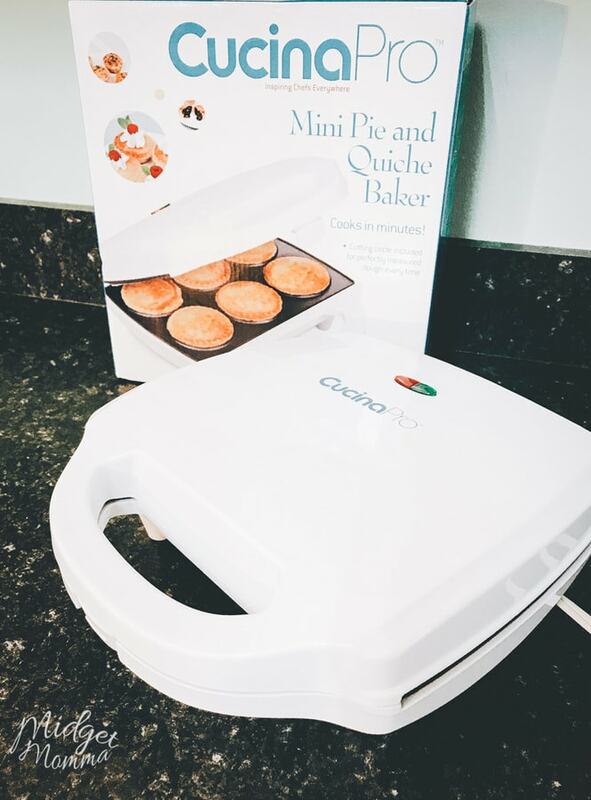 Get creative with your baking with CucinaPro’s Mini Pie and Quiche Maker! 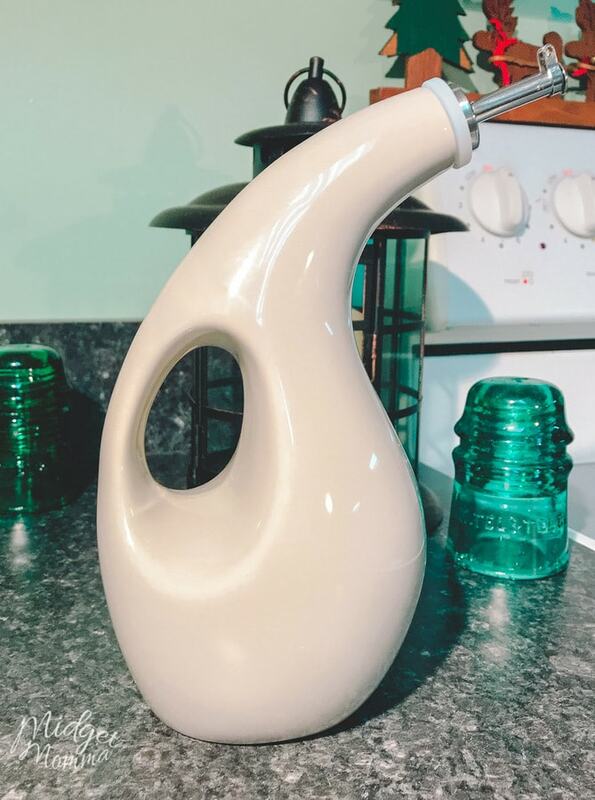 This unique baking appliance makes delicious bite sized quiches in just minutes. 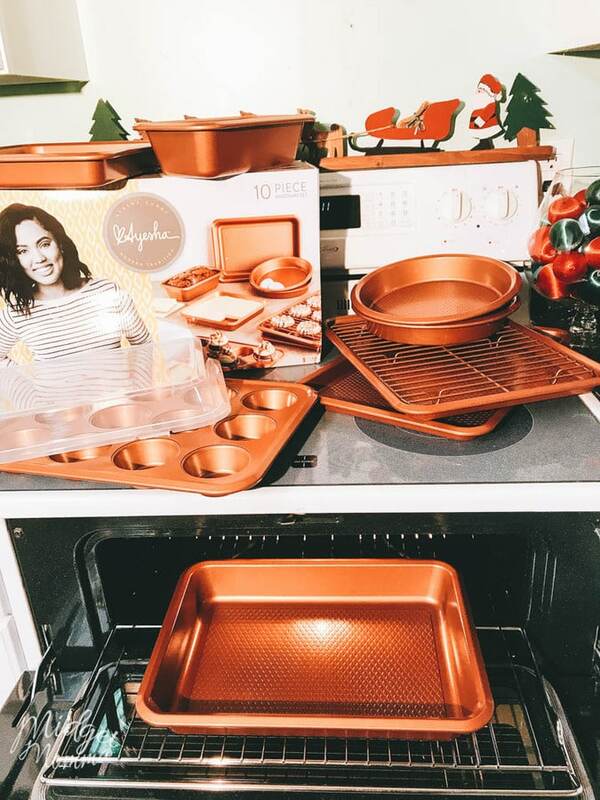 This compact appliance is easy to store and will spark new baking inspiration with the ability to choose whichever sweet or savory filling you like. 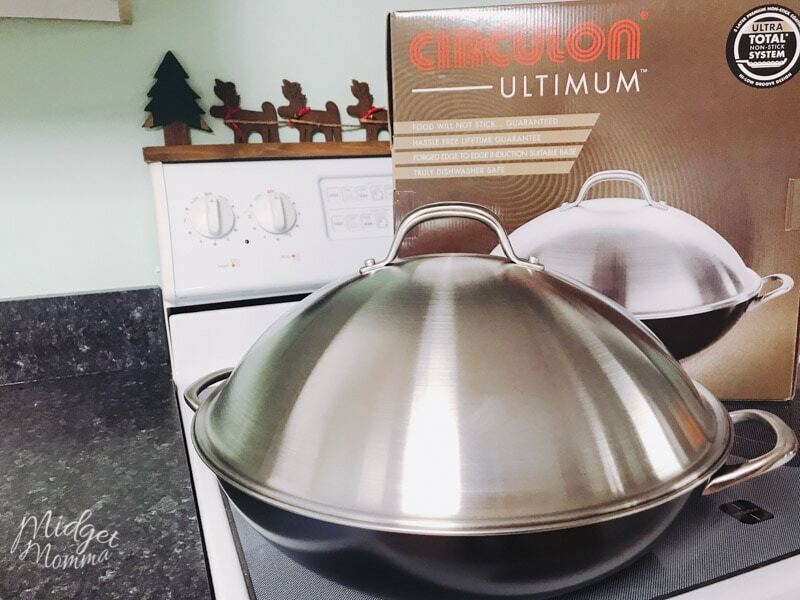 The interior has nonstick coating for easy clean up, with a circle cutter included to measure your dough out perfectly every time. 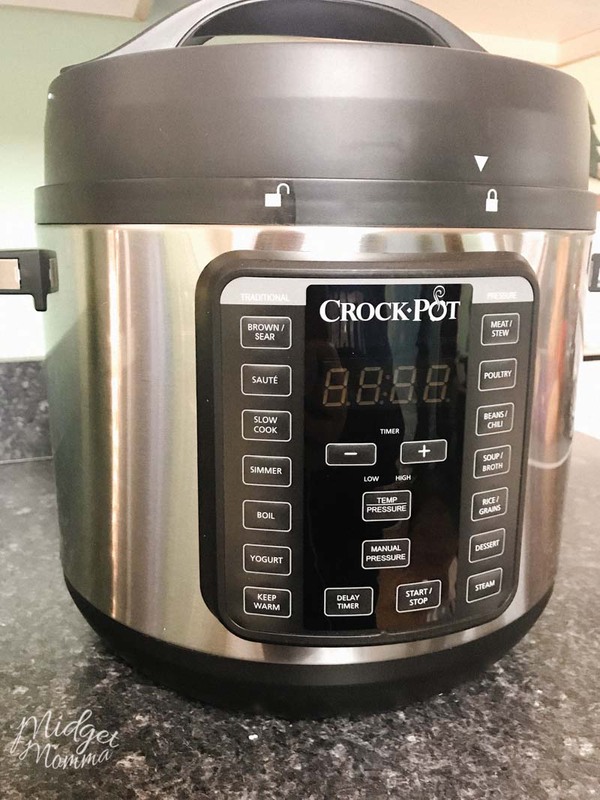 Crock–Pot® 8-Quart Express Crock Multi-Cooker – offers the capacity to serve nutritious, home-cooked meals for large families or parties of ten people or more. Bake fluffier goodies faster! With gentle warm air that softens batter with heat while mixing, HeatSoft Technology brings cold butter to room temperature 12X Faster*. 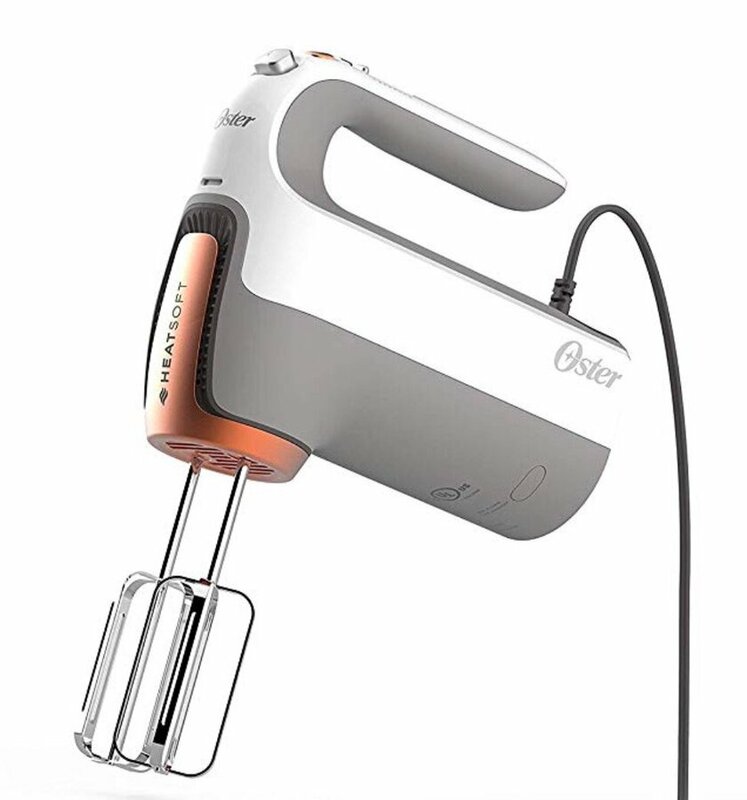 No need to wait to bake with the Oster® Hand Mixer with HeatSoft. It delivers creamy batter and better tasting baked goods. 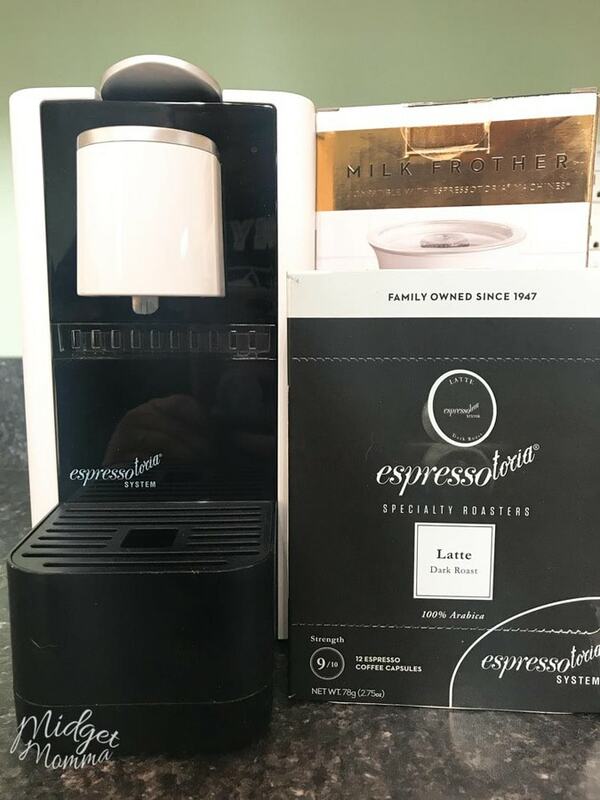 This sleek, modern countertop espresso machine allows couples to make fresh espresso with the push of a button to elevate the at-home (and breakfast in bed!) coffee experience! 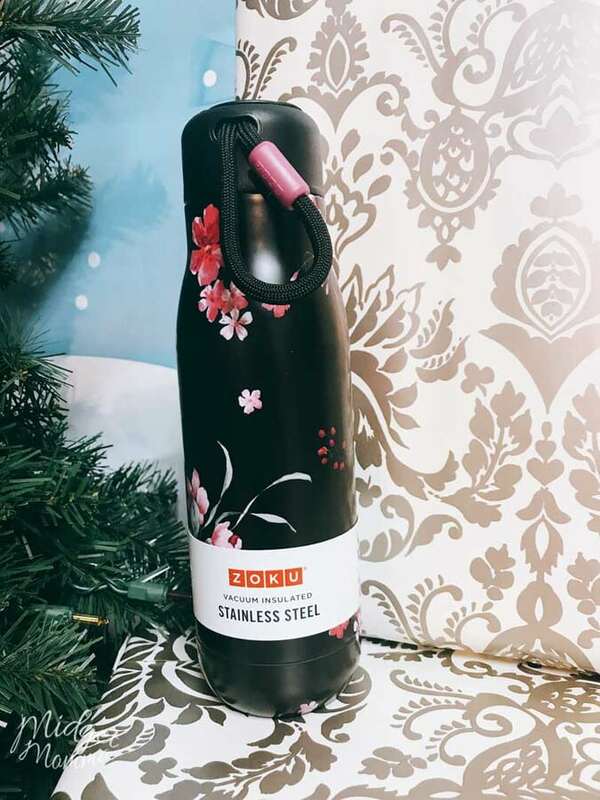 A fresh take on our classic stainless steel bottle. Midnight floral features vibrant yet delicate pink flowers on an edgy black background. 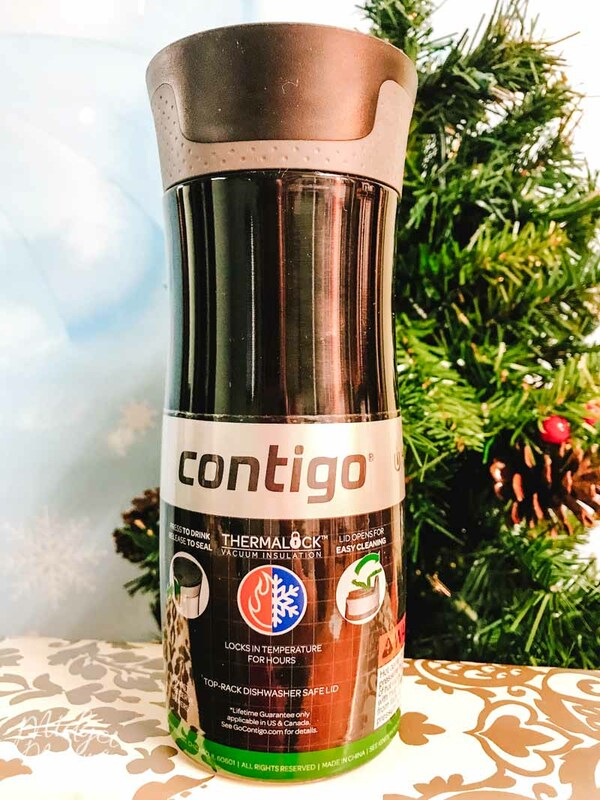 With vacuum insulated construction, beverages stay cold for up to 40 hours and hot for up to 12 hours. 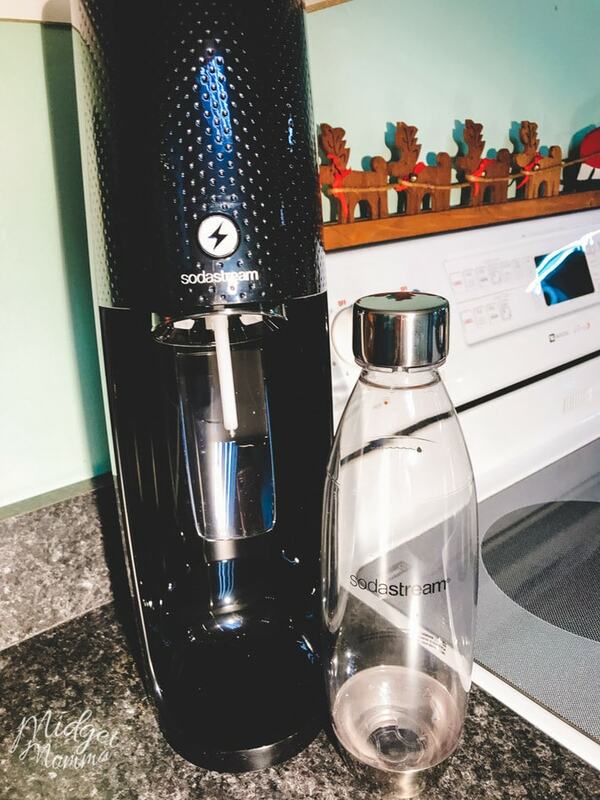 Designed to take a hit, this double-walled bottle is made of heavy gauge 18/8 stainless steel, yet remains easy to carry with removable paracord lanyard.